Campbell's is basically an American Plan resort with most visits including the guided fishing boat package. 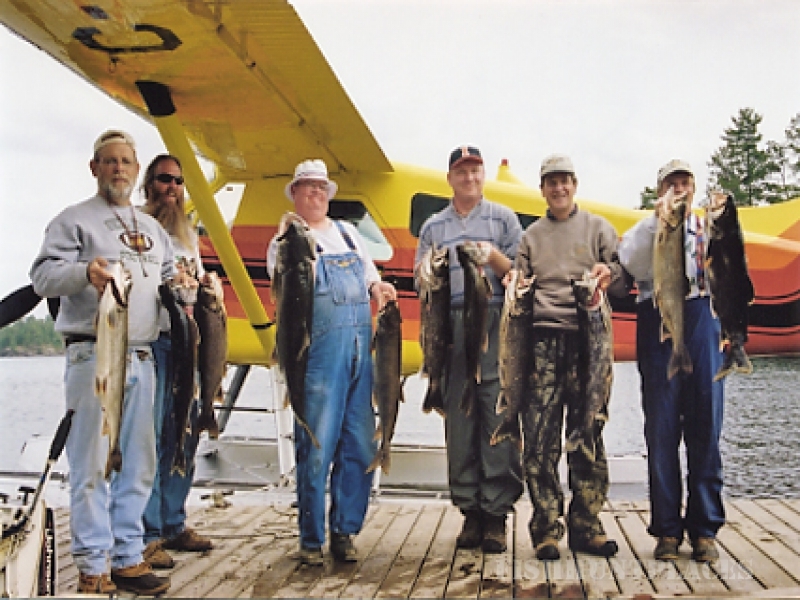 Listed are the all-inclusive fishing packages that include accomodations, dinner on day of arrival, all meals on intervening days, breakfast on day of departure, 18' Lund boat with cushioned, swivel seats, motors, gas, return air fare from Crane Lake. Use of 16 ft. fishing boats allowed after 6:00 pm, if available. 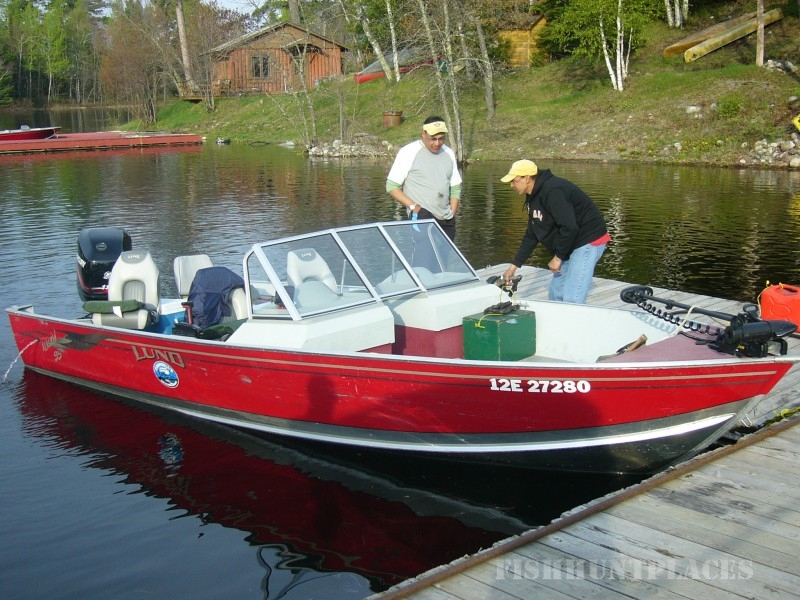 Our package plans do not include gratuities, fishing licenses or bait, or applicable taxes. Rates are per person and in Canadian funds (exchange rate varies daily). Ask for group rates for more than 12 people. 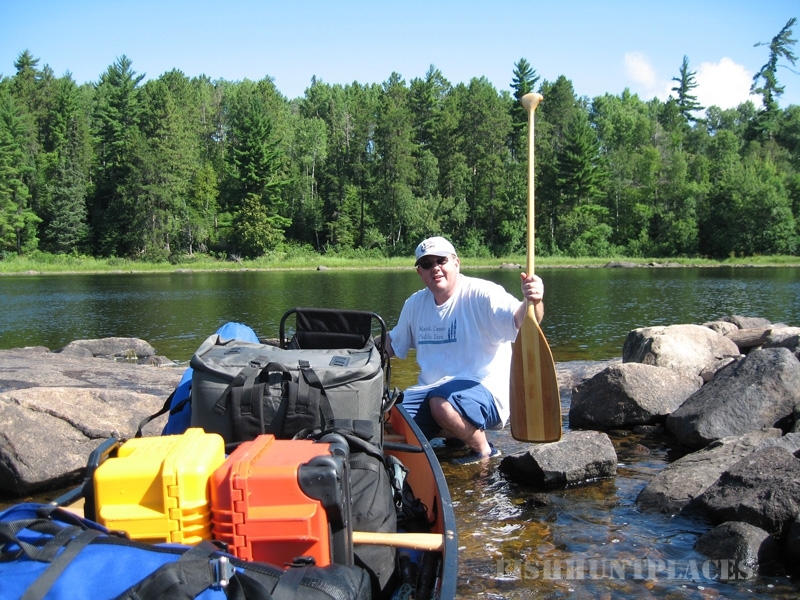 A number of fine fishing lakes adjacent to Lac La Croix can be reached by portaging. Nearby Gun and Takucmick lakes have lake trout. Bottle, McAree, and Minn lakes have walleyes and northern. 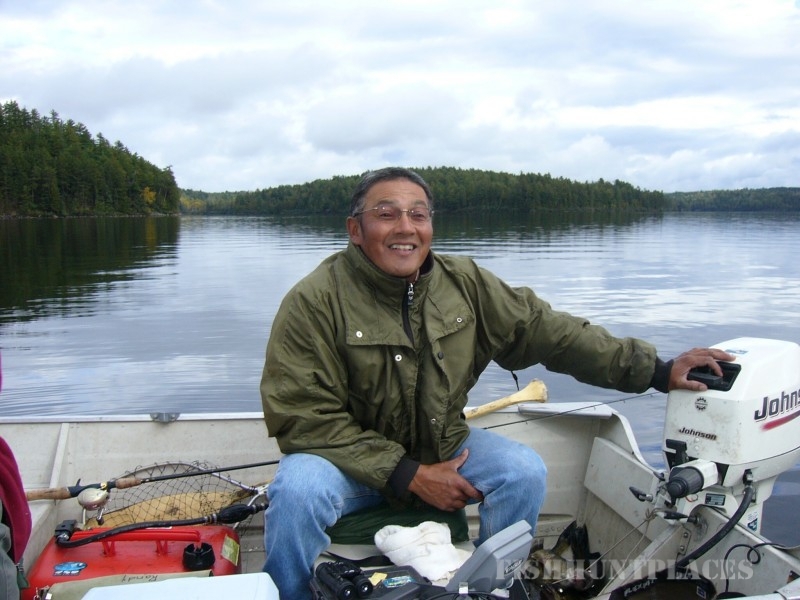 Wolsey is a fine bass lake, while Beaverhouse, Jean and Quetico lakes have all species. 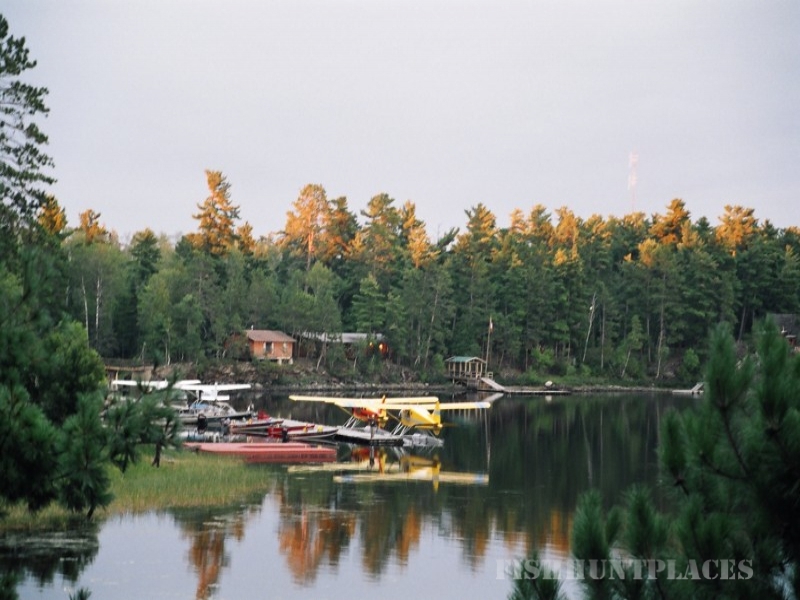 Some of the lakes within the Boundary Waters Canoe Area and the Quetico Provincial Park can be reached by seaplane in minutes. 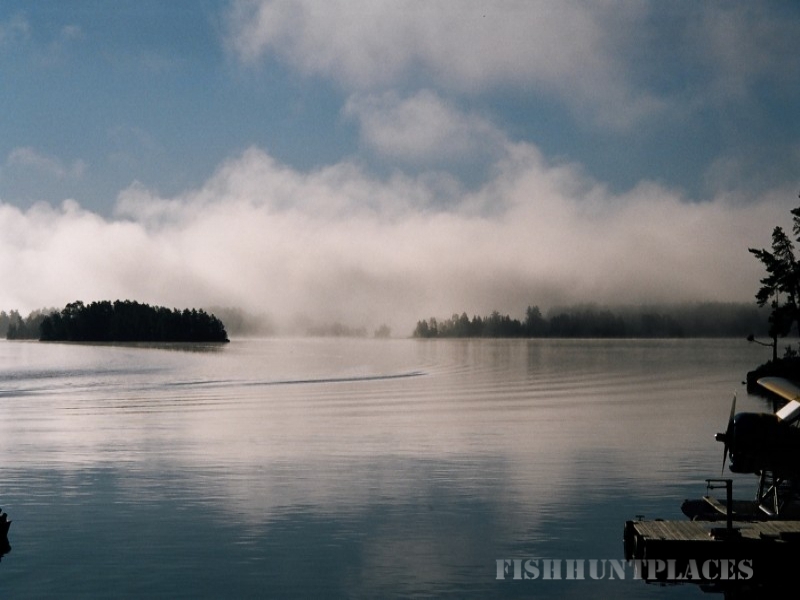 Great fishing and adventure await you!